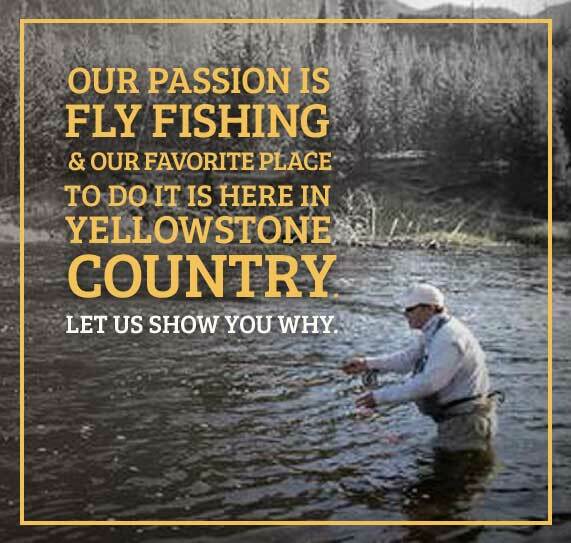 Guided fly fishing trips allow you to experience some of the finest fishing in Yellowstone Country, the first step to getting you out there enjoying fly fishing is for you to fill out the contact form below. 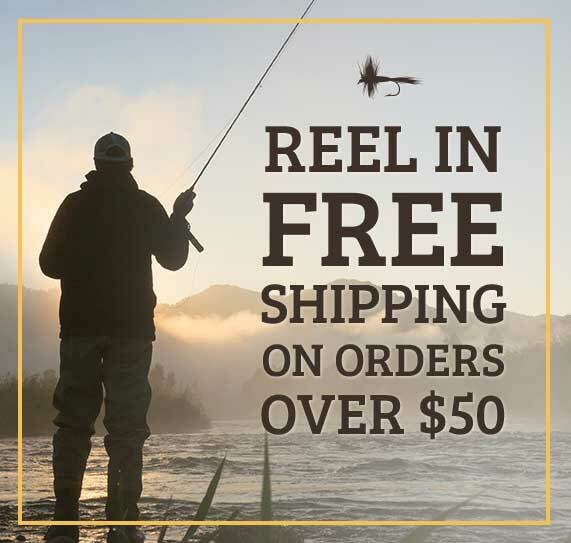 We look forward to helping you plan your fly fishing adventure. Please fill out the contact form with all the information and hit “SUBMIT YOUR TRIP INQUIRY” button and we will be contacting you very soon! If you prefer chatting with us about a trip, call us at 406-646-7290. 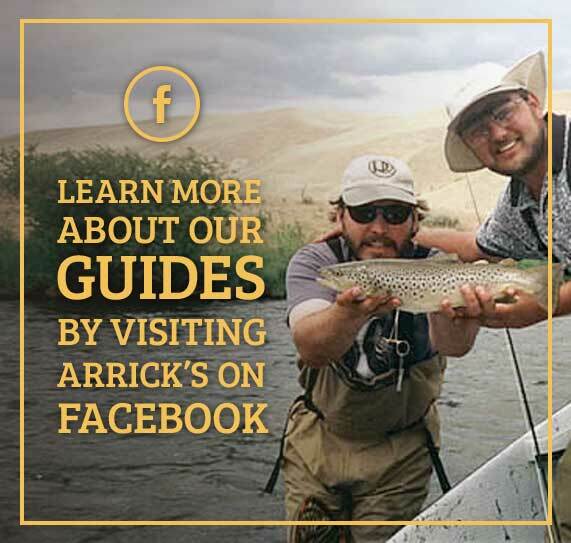 Have a favorite guide of Arrick's that you've been following on social media? Request them here!